Community is the heart of everything we do, share tips on where to go and what to do with other like-minded people and help others discover amazing places. 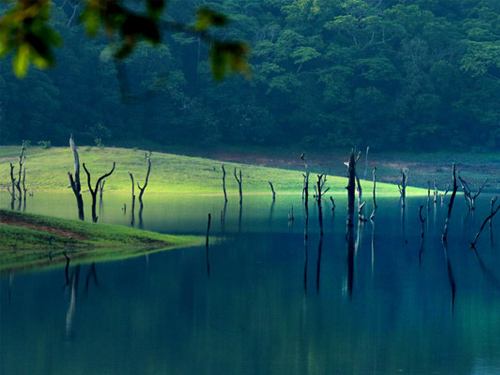 Ideal travel spot in the world, Kerala is a one of the eye catching destination for travelling. 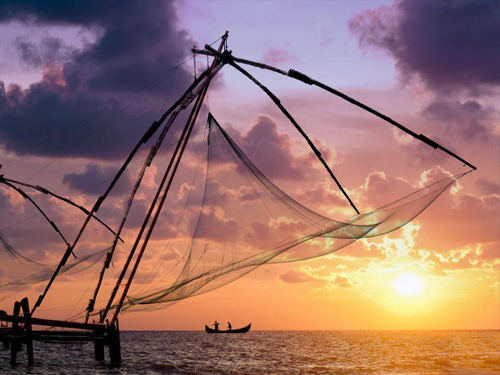 It’s your turn to make a voyage to Kerala. 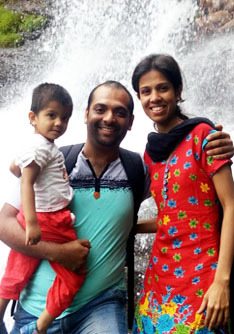 Planning to make an awesome honeymoon then desire the land of lush green paddy fields together with brackish lagoons… yes the God’s own country Kerala. 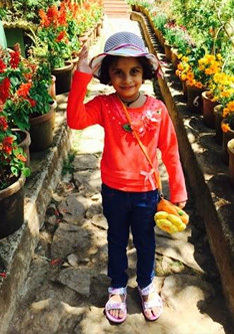 Iconic destination in India with mesmerizing attractions includes luscious paddy fields, dramatic houseboats and crystal clear backwaters. 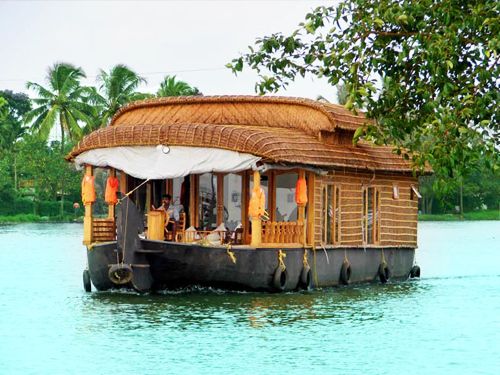 Kerala backwater is a chain of blackish lagoons which is parallel to the Arabian coastline. 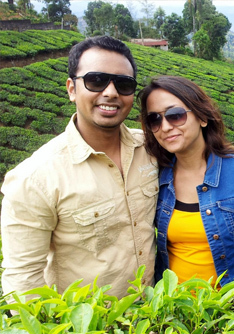 Munnar is honeymooner’s paradise and ideal for romantic gateways. 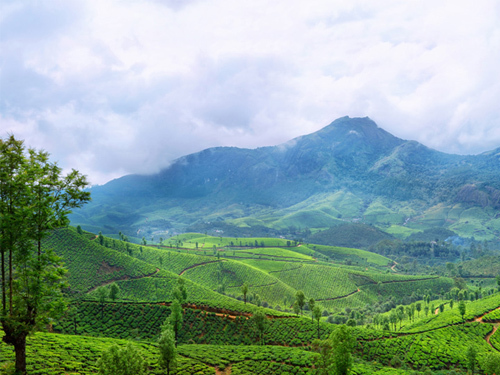 Munnar is so fresh and beautiful and its awesome beauty makes it one of the celebrated honeymoon destinations in India. 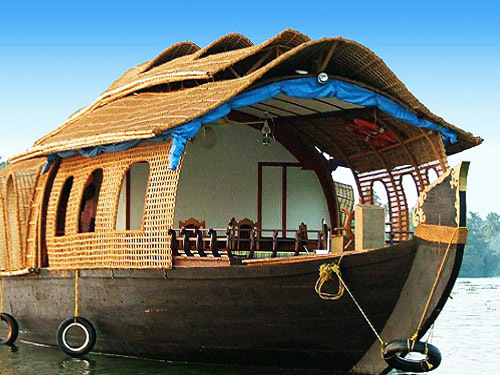 Kuttanad is so precious and called the rice bowl of Kerala. The iconic destination situated less than the sea level and it always possess cool and chilled atmospheric conditions. 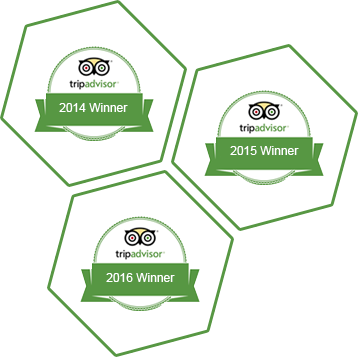 The perfect destination to discover something new….and it offer great way to learn bio diversity of our country. 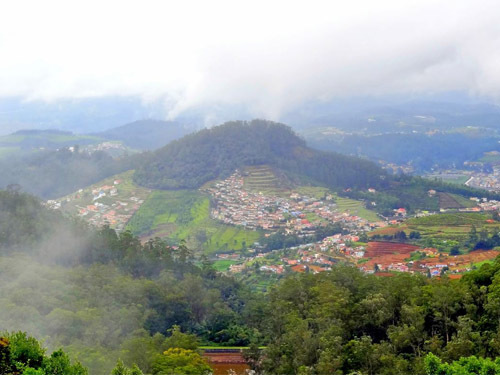 Plan your Ooty days and enjoy the beauty of it. 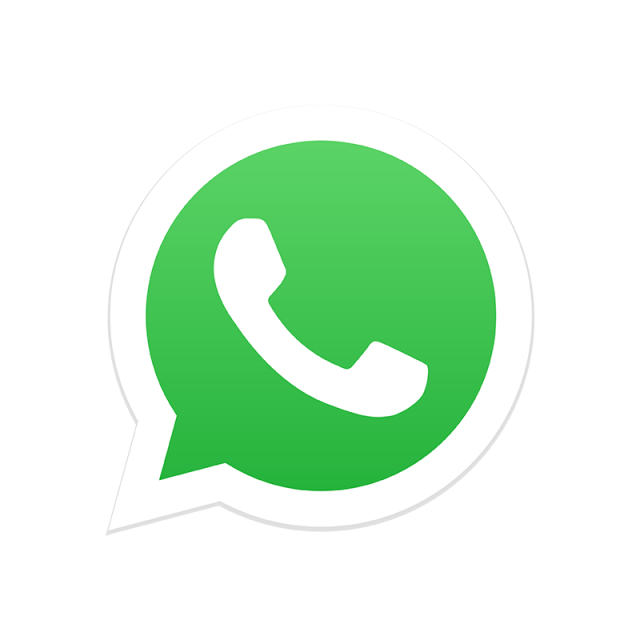 Hi Sharaf, Hope you are doing fine.... I would like to thank you and your team for all your support during our visit to Kerala. You guys have made our trip a truly memorable experience. Special thanks to Mr.Arun ( Cab driver) who has been extremely supportive through out our journey. All the hotels were good. Finally it was a WOW experience for us. Thanks a lot ! !